Sarah and Anthony from Leffler Family Farms decided to start farming full-time in 2010 with the help of Sarah’s two brothers Luke and Andrew Leffler. They strongly believe in a commitment to family, agriculture, and community. 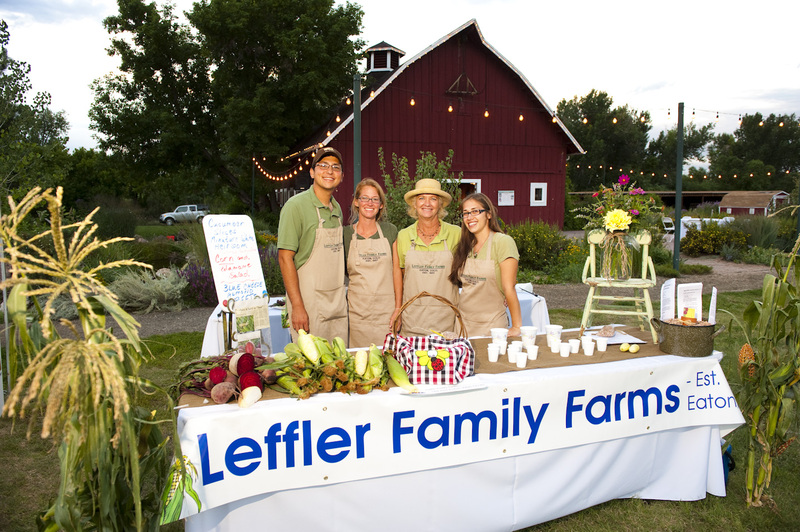 Leffler Family Farms uses sustainable farming practices with 3 underlying goals: environmental stewardship, farm profitability, and prosperous farming communities. They utilize organic methods of production such as crop rotation, well composted manure, cover crops and protection of topsoil using minimal till practices. They do not grow any GMO’s. 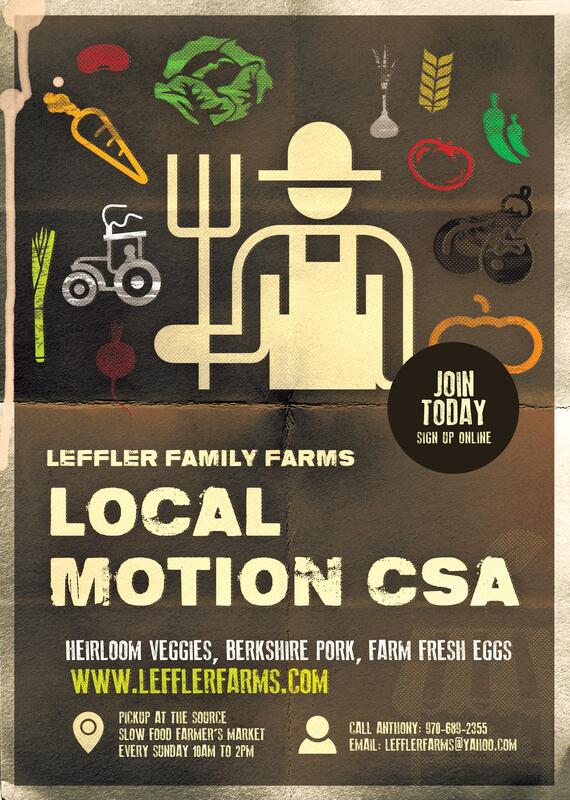 We are very excited to welcome LFF to the Slow Food Farmers Market!